'& tv' Latest Hindi Entertainment TV Channel is starting from 2nd March 2015. '& tv' Launching new tv show like Ganga ,Razia Sultan,Begusarai etc on 2nd March 2015. ‘Razia Sultan’ is upcoming Historical tv show on new Hindi Entertainment '& tv' channel. 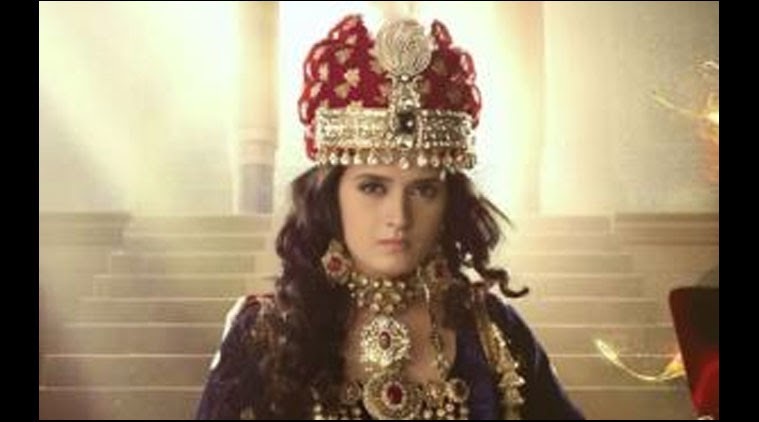 Razia Sultan Serial is Produced by well known Siddharth Kumar Tiwary. Swastik Productions is known for its credible research.The set of this period drama has been designed and created by Omung Kumar of ‘Mary Kom’ fame. Mihir Bhuta is the writer of Razia Sultan Tv Show. This TV Show is all about Razia Sultan who is Emperor Sultan's daughter and is the apple of his eye. Emperor Sultan is very well known for his fairness, compassion and was loved for his sense of justice. He takes swift action when he comes to know that his son has violated the peace of the land and broken the law and gives him severe punishment, incurring his wife's displeasure. The Emperor wants Razia Sultan to succeed as emperor after his death, however, this decision of his raises a hue against the emperor as there are many who are opposed to a woman ruling them. 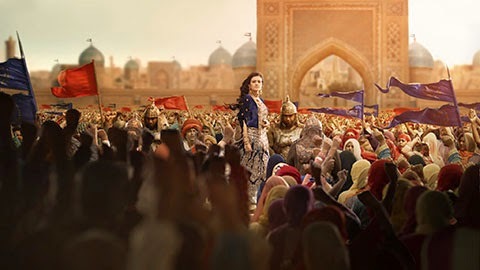 However Razia Sultan proves herself as she is capable and deserves to be the Emperor by showing as much caring, compassionate and dedicated as her father, earning the respect of all, and she is accepted as the first ever female emperor of the land. After her succession, the court officials start to gossip about her personal life, and her affair with Altunia . The problem is that Altunia is black and dark skinned man, who was the emperor's slave at one time, but set free and inducted in the army. Razia must now choose between her crown and her love forAltunia .